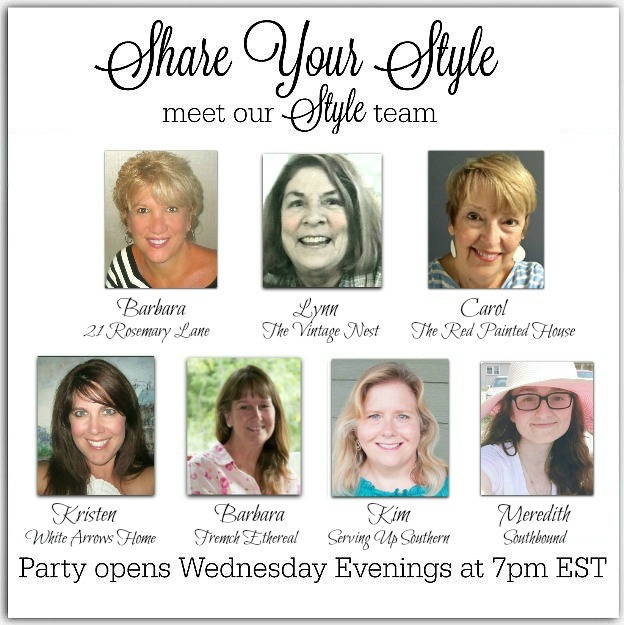 What an honor to be your host this week for the 183rd Share Your Style! I am so lucky to be part of such an amazing team bringing together your fabulous ideas in one Link Party! I’m Kristin of White Arrows Home. Here are few of my posts from last week to give you ideas for Thanksgiving and a sneak peek of my Christmas decor to come! 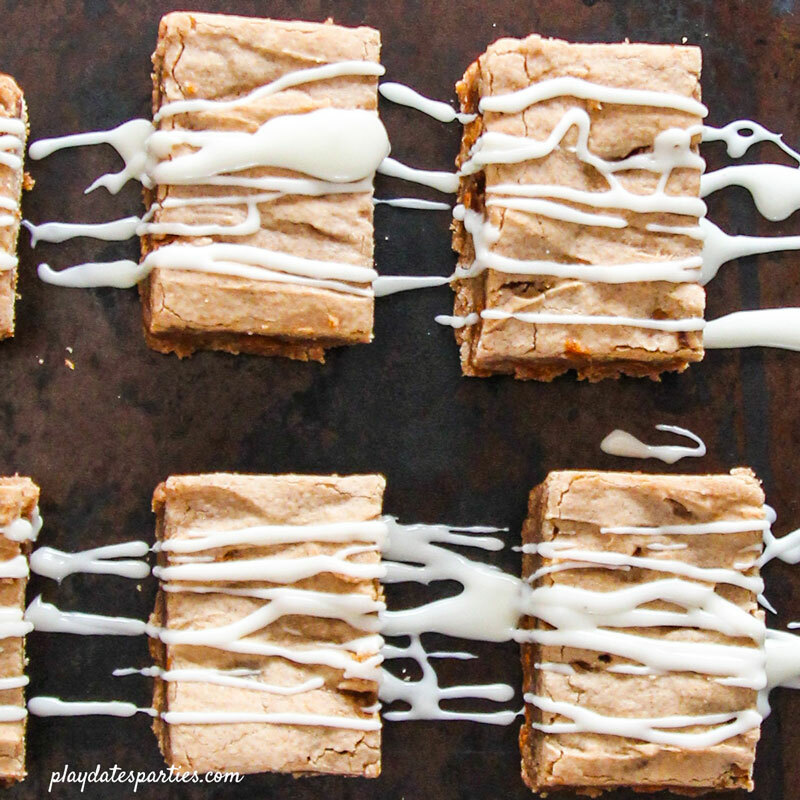 If you are new to my blog, I would love to get to know you! Come on over to read, explore and leave some feedback! Let’s connect! Get to know my teammates, some of the most inspiring and encouraging bloggers in this community! We’d love for you to give us a follow! Remember, the link up and features are shared on all seven blogs each week! This Lake Girl can’t get enough of this idea! 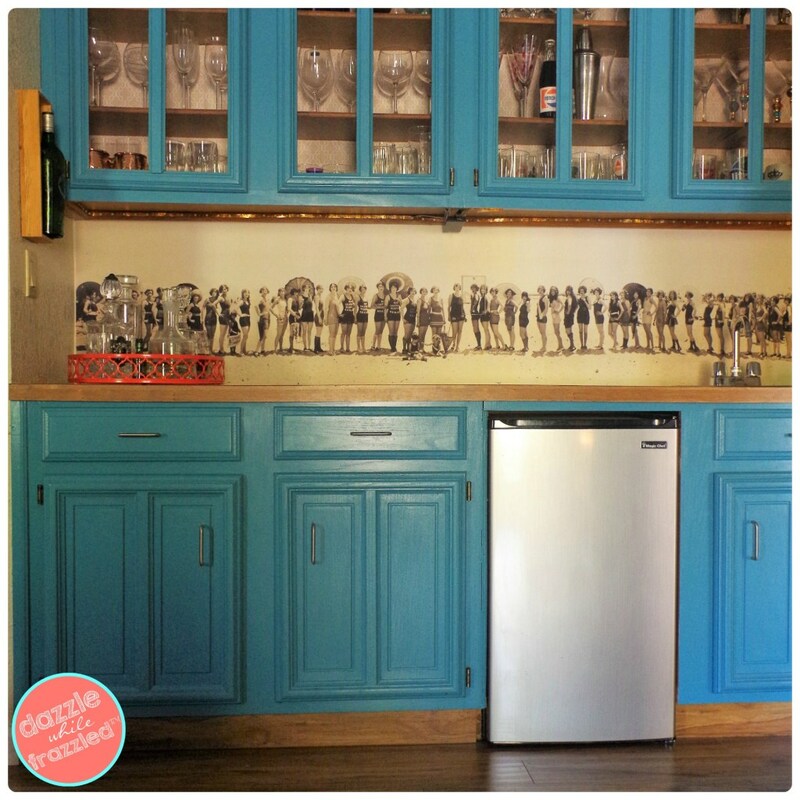 And how fun for any backsplash! 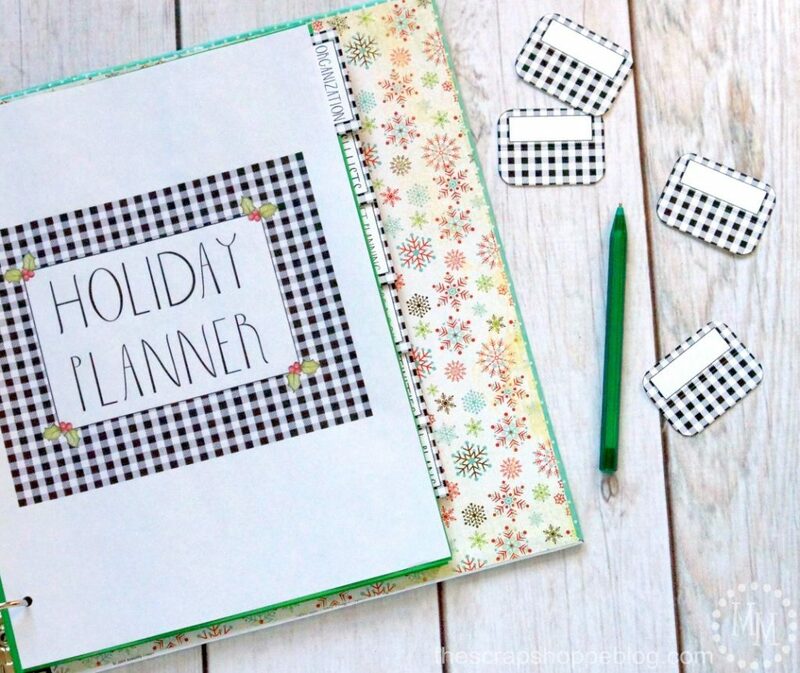 I can’t wait to get organized for the Holidays with this cute DIY planner!! Now it’s time for this week’s party! Link Away! 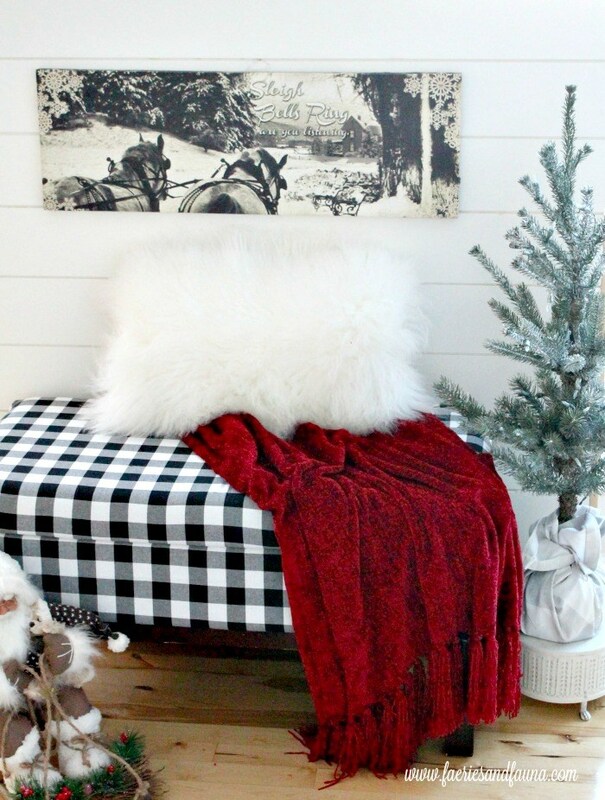 Thank you very much for featuring my little buffalo check bench. I really appreciate the opportunities to share my blog posts each week. Enjoy your week as well. Carol, thanks so much for hosting, and Happy Thanksgiving!